I admit I have succumbed to the coloring book craze. Not only is it relaxing, it opens me up to my creative side and actually helps me to focus and enter my creative zone more quickly. 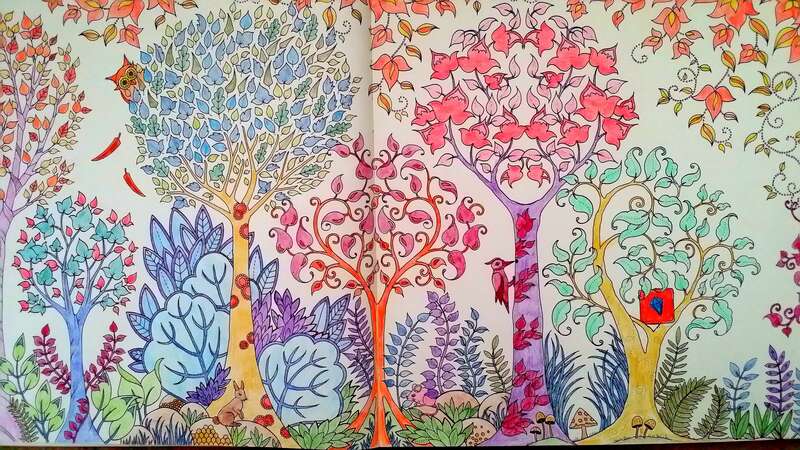 My favorite books are Enchanted Forest and Secret Garden by Johanna Basford. They are very detailed so I find I have to sharpen my colored pencils frequently. Here’s an interview from The Huffington Post with two clinical psychologists who explain why coloring is so appealing to adults.